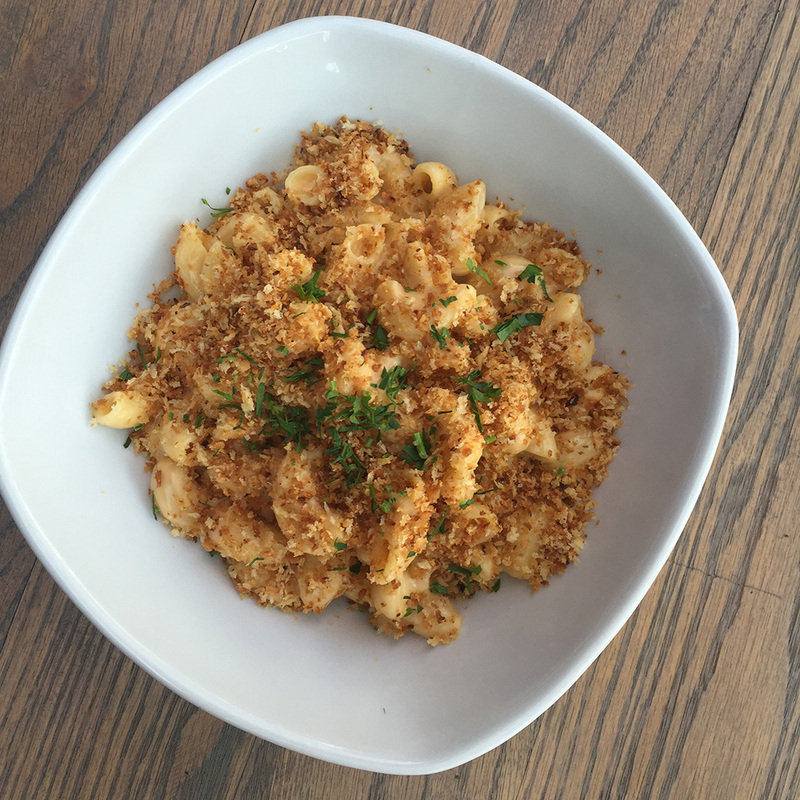 What: Mac and cheese: the carb-heavy comfort food to soothe your addled soul after a big night out. But what if it were a little, well, boozy? That's the genius behind the "Drunken Mac 'n Cheese" at Bar10 in West Hollywood: conchiglie pasta in a cheddar, mozzarella and cream cheese blend with a bourbon reduction. And you can add bacon. Hangover destroyed. Wash it down with: Any one of Bar10's ambitious cocktails—perhaps stick with whiskey and try the Bad Boy, made with Tullamore Dew, Rémy Martin, lemon and orange.